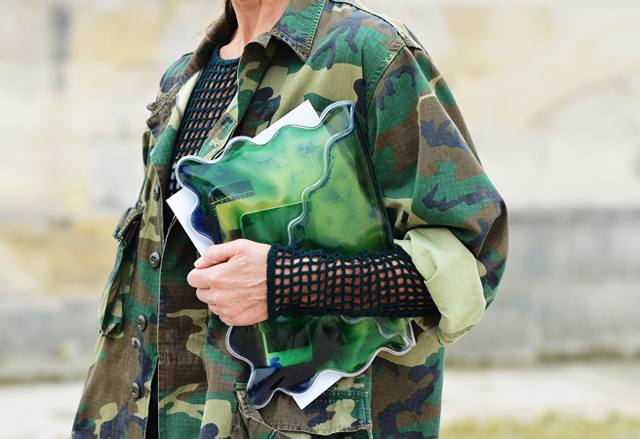 Camouflage is big this upcoming Fall. 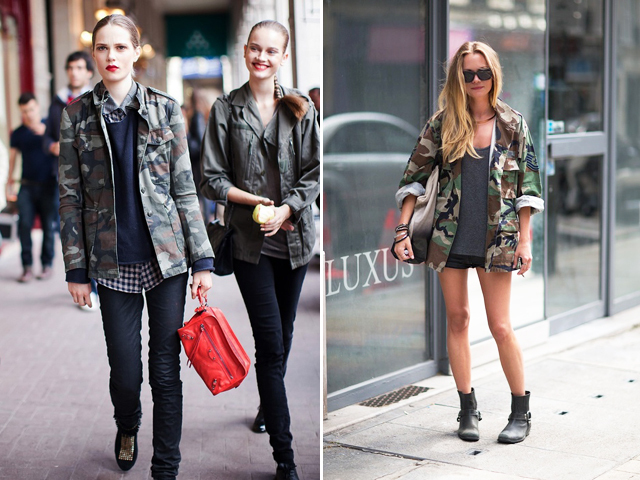 I have been lusting over all of these over sized camo jackets and pants with their intricate details for a while now. Studs. Jewels. 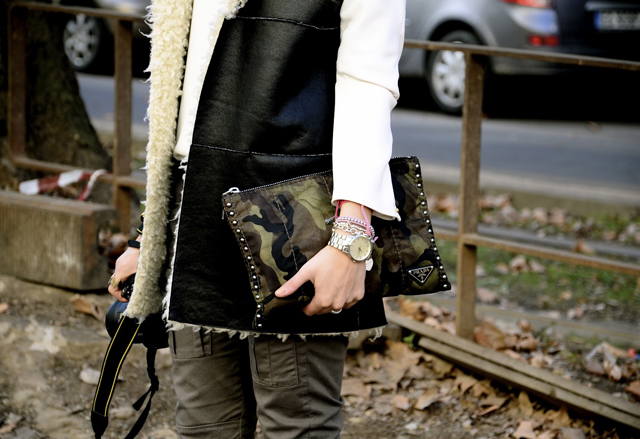 Zipper details. Different print variations. 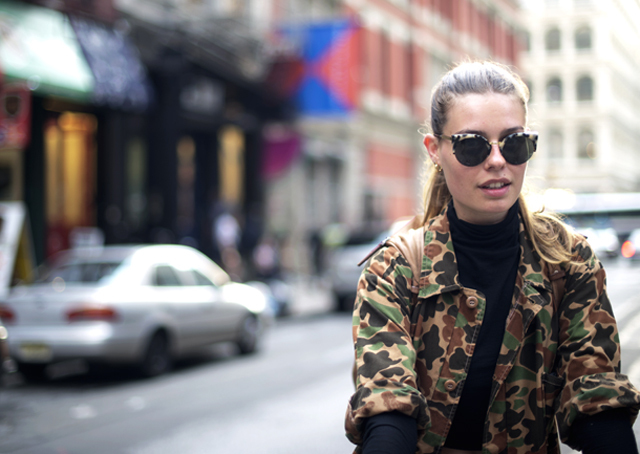 Street style is so inspirational. 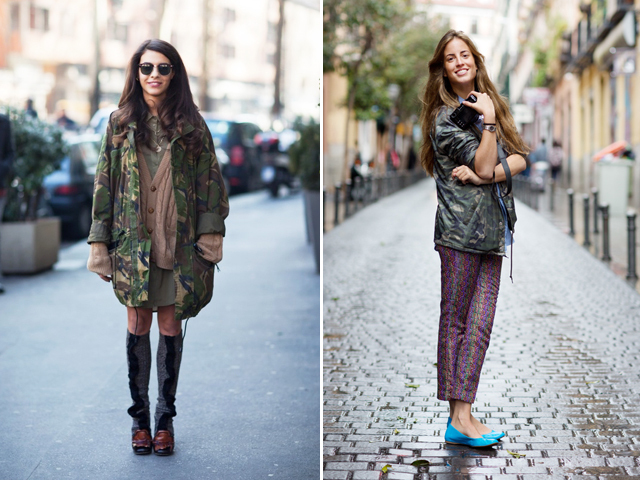 Some of my favorite camo prints and silhouettes are from Zara. 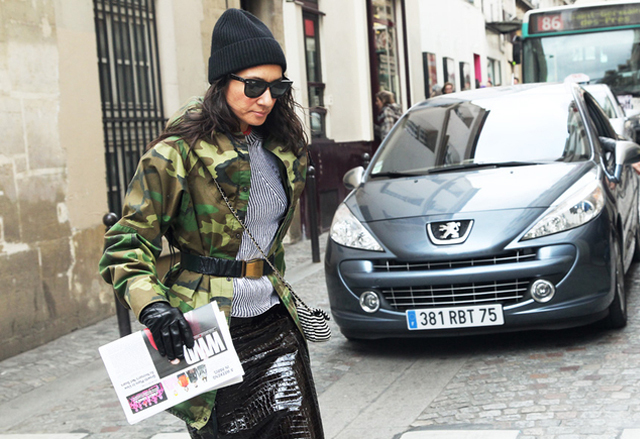 Are you loving or hating the camo trend? 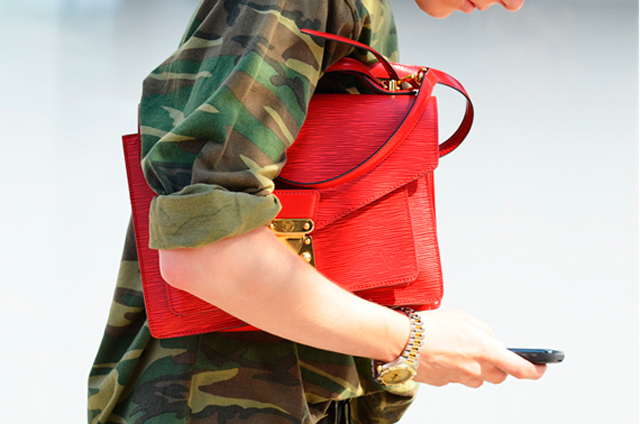 Lo militar es ley, y seguira siendo moda siempre! Hey beautiful! thanks so much for stopping ! 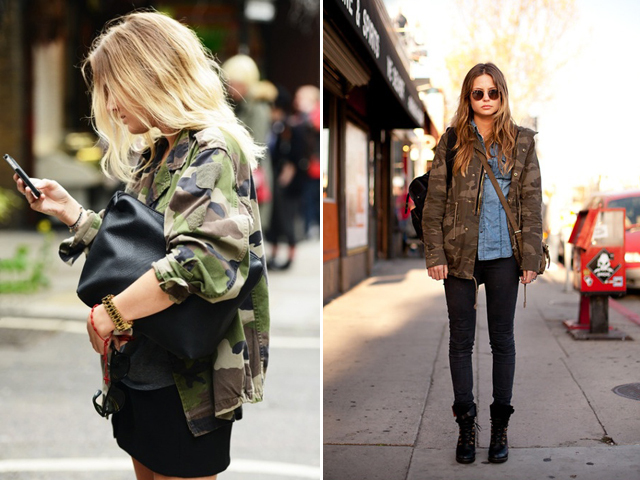 Love this inspiration, perfect for fall! 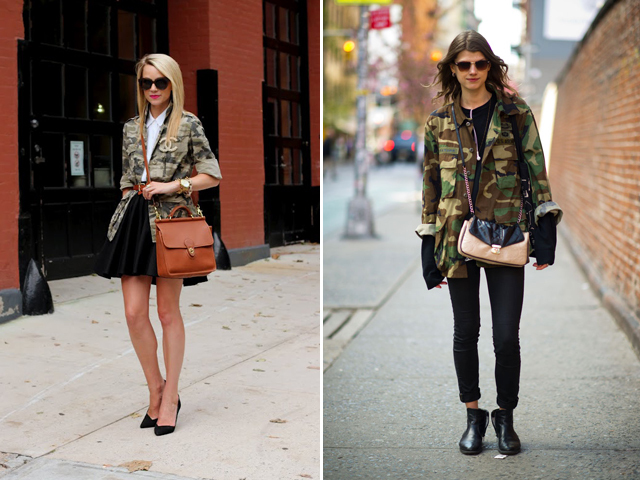 loving all the camo inspiration pictures! 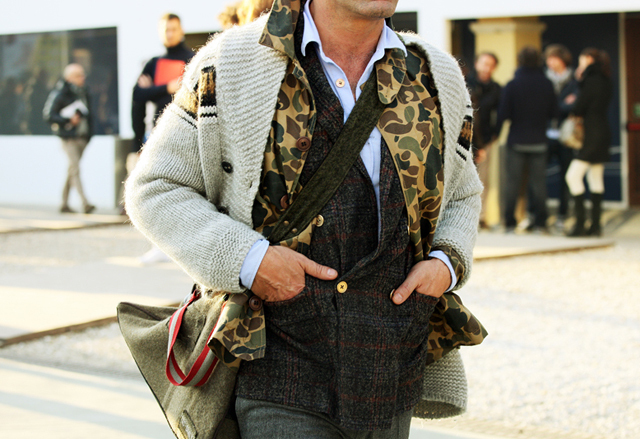 I personally love the print and try to incorporate it into my style whenever I can.